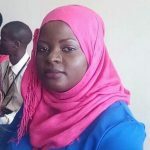 The Uganda Muslim Supreme Council has reassured believers that they are doing everything within their means to safeguard Muslim properties throughout the country. 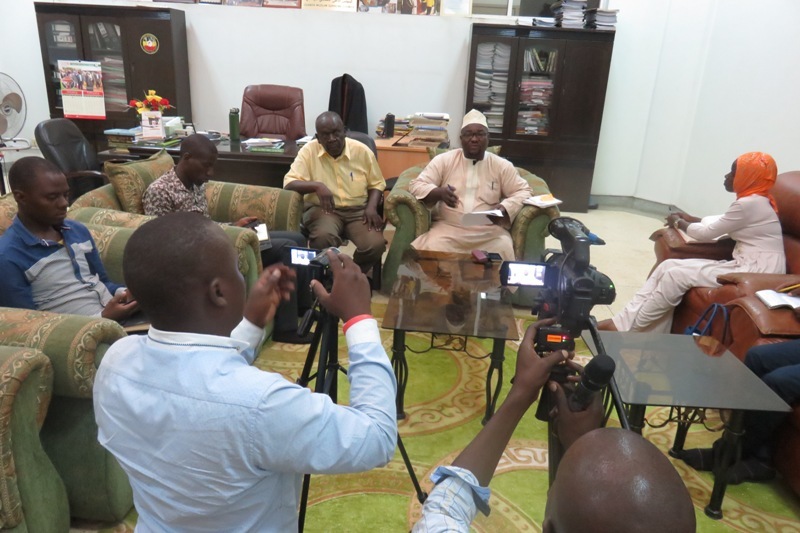 Speaking to journalists on Monday at their headquarters in Kampala, UMSC Secretary General Haji Ramadhan Mugalu said in line with their land policy that came into force in 2014, they will not tolerate any personalization or grabbing of Muslim property by unscrupulous individuals and fake trusts hiding behind the Uganda Muslim Supreme Council structures. “UMSC is the only body mandated to manage and develop Muslim land in Uganda” he said quoting Article 10 Paragraph 9(d) of the UMSC constitution which gives powers to the UMSC Executive Committee. He said the Executive Committee is mandated to administer the property and finances of the council; enter into or approve any agreement, loans, mortgages, or charges; approve any projects intended to generate funds for the council. He gave an example of a group calling itself Nateete Twale Muslim Community Ltd which grabbed 3 acres of Muslim Land in Nateete but noted that the land will be recovered. The UMSC Secretary General urged Muslims to stay calm and ignore those claiming to be fighting for the properties yet they are the very people behind their illegal sale and possession. Mugalu warned anyone currently occupying Muslim property to properly account or vacate it, so it can be developed.